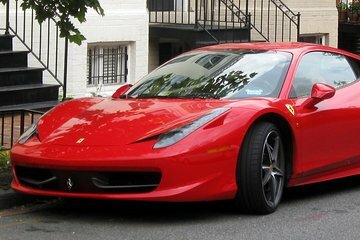 Drive a Ferrari 458 in the birthplace of the brand, Maranello. Get behind the wheel of this magnificent racing car for a 30-minute drive through the Italian countryside. Experience the Ferrari Formula One car with a trained co-pilot and get a recording of your experience as a souvenir. Don’t forget to explore the Ferrari Museum on your way out and learn everything there is to know about this incredible brand.